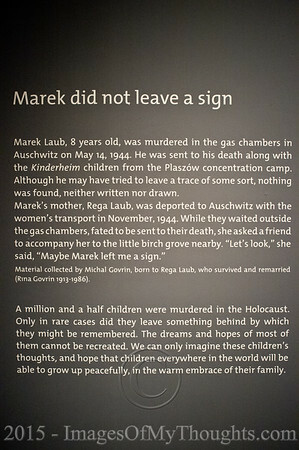 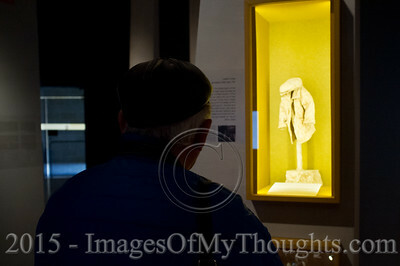 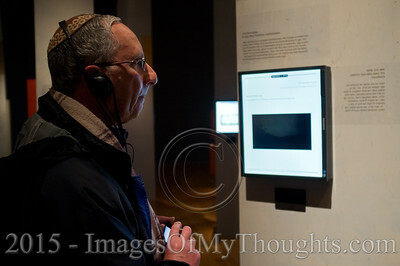 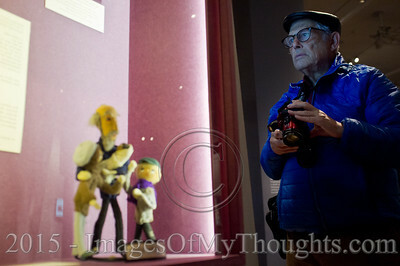 A man views a new display at the Yad Vashem Holocaust Museum. 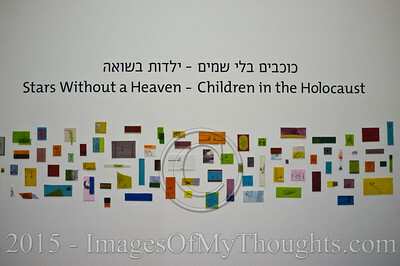 The museum opened a new exhibition titled "Children in the Holocaust: Stars Without a Heaven", ahead of Holocaust Martyrs’ and Heroes’ Remembrance Day, commemorated April 15, 2015. 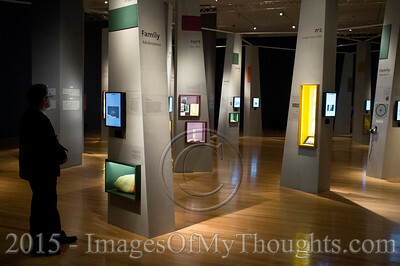 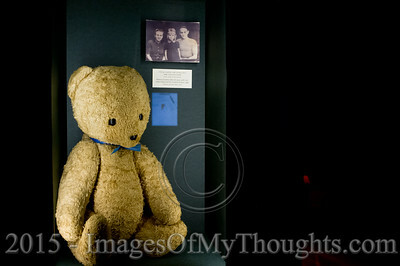 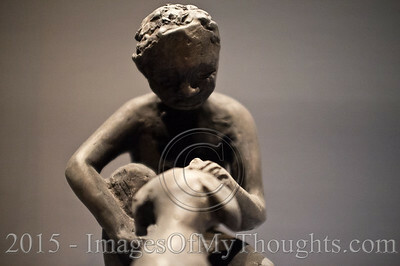 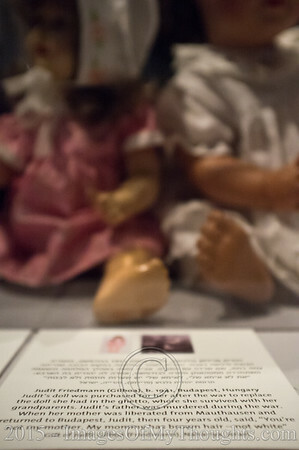 Exhibition gives expression to lives of the 1.5 million children murdered in the Holocaust. 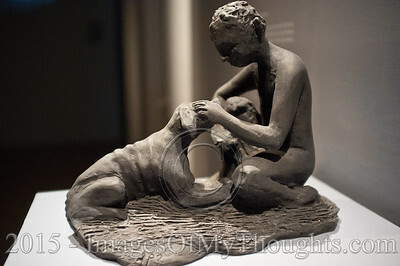 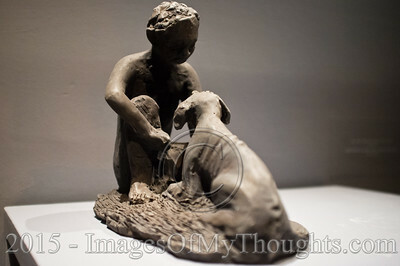 A sculpture of a boy and his dog commemorates Frederick Landau who, in his childhood, stole food from the family's meager provisions to feed a dog named Tufik. 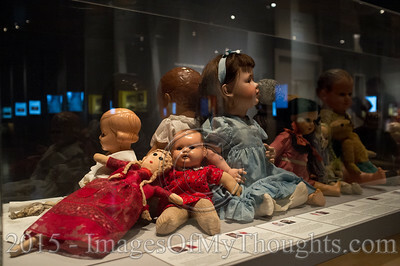 Yad Vashem Holocaust Museum opens a new exhibition titled "Children in the Holocaust: Stars Without a Heaven", ahead of Holocaust Martyrs’ and Heroes’ Remembrance Day, commemorated April 15, 2015. 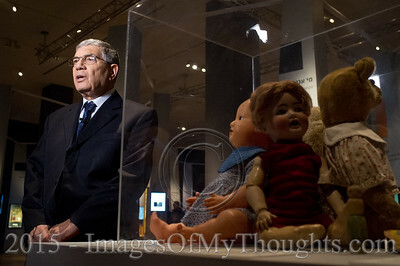 Exhibition gives expression to lives of the 1.5 million children murdered in the Holocaust. 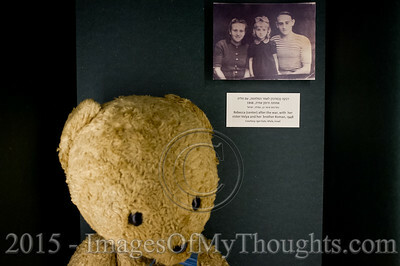 Yad Vashem Holocaust Museum opens a new exhibition titled "Children in the Holocaust: Stars Without a Heaven", ahead of Holocaust Martyrs’ and Heroes’ Remembrance Day, commemorated April 15, 2015. 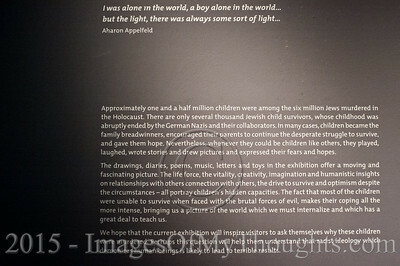 Exhibition gives expression to lives of the 1.5 million children murdered in the Holocaust. 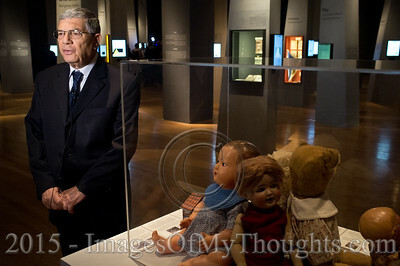 Yad Vashem Holocaust Museum Chairman, AVNER SHALEV, partakes in the opening of a new exhibition titled "Children in the Holocaust: Stars Without a Heaven", ahead of Holocaust Martyrs’ and Heroes’ Remembrance Day, commemorated April 15, 2015. 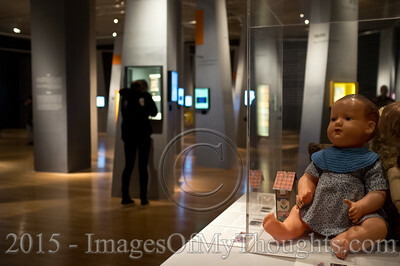 Exhibition gives expression to lives of the 1.5 million children murdered in the Holocaust. 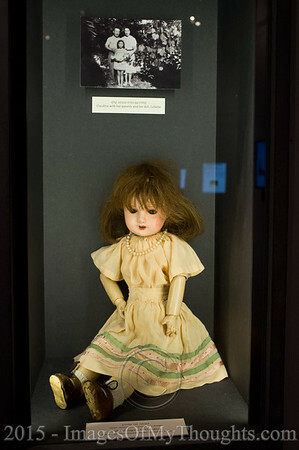 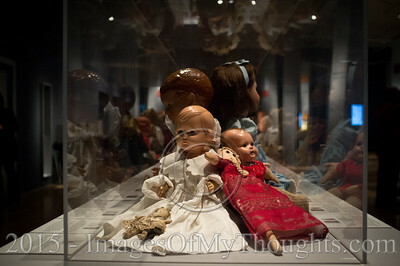 A doll commemorates Claudine Schwartz who, in her childhood, cared for this doll while unknown to her, the doll served as the family's stash. 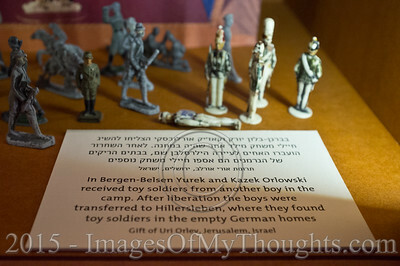 Yad Vashem Holocaust Museum opens a new exhibition titled "Children in the Holocaust: Stars Without a Heaven", ahead of Holocaust Martyrs’ and Heroes’ Remembrance Day, commemorated April 15, 2015. 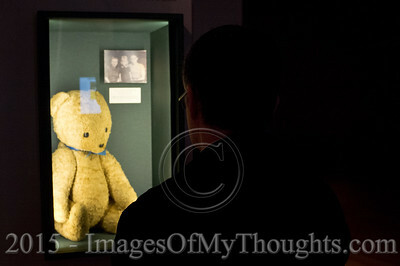 Exhibition gives expression to lives of the 1.5 million children murdered in the Holocaust.